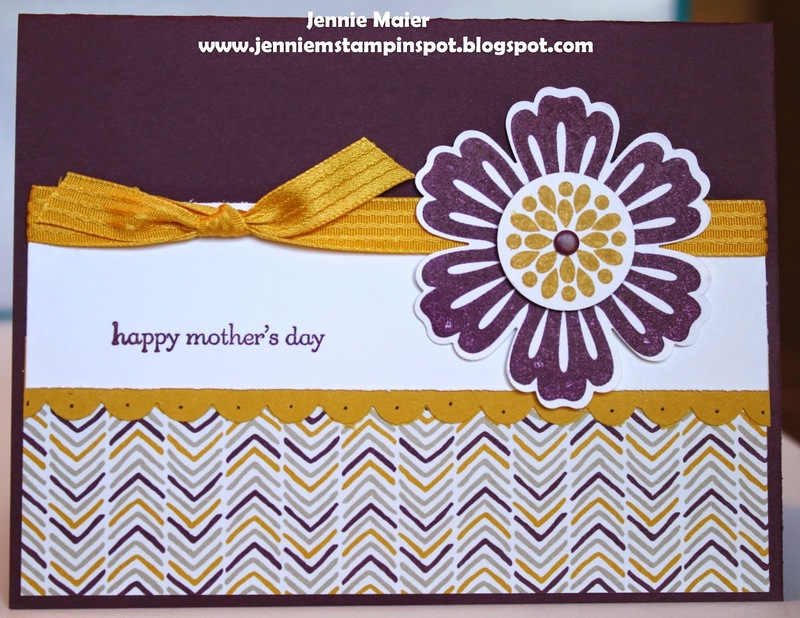 This card uses the retiring stamp set, Betsy's Blossoms with a new stamp set, Something to Say. Also uses the new Moonlight DSP Stack. The colors are new too, Hello Honey and Blackberry Bliss. 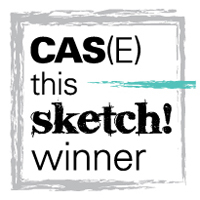 And the sketch is the PPA#205 here. This birthday card features more retiring goodies. 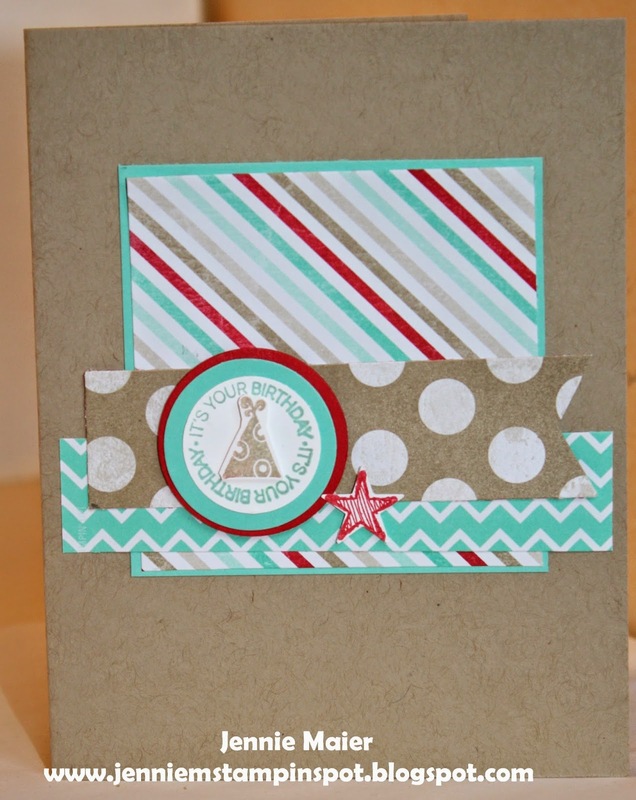 The stamp is from the You're Amazing set and the DSP is Birthday Basics DSP. And the In Colors, Summer Starfruit and Gumball Green. I also used the Freshly Made Sketch#137 here. Since I had the Fresh Prints DSP Stack out, and it's going to be retiring soon, I decided to use it again. I also used the Splitcoast Sketch#488 here. Perfect Pennants is the stamp set. I used the Freshly Made Sketch#136 here for this quick birthday card. I didn't make the deadline to submit my card, but that's life! 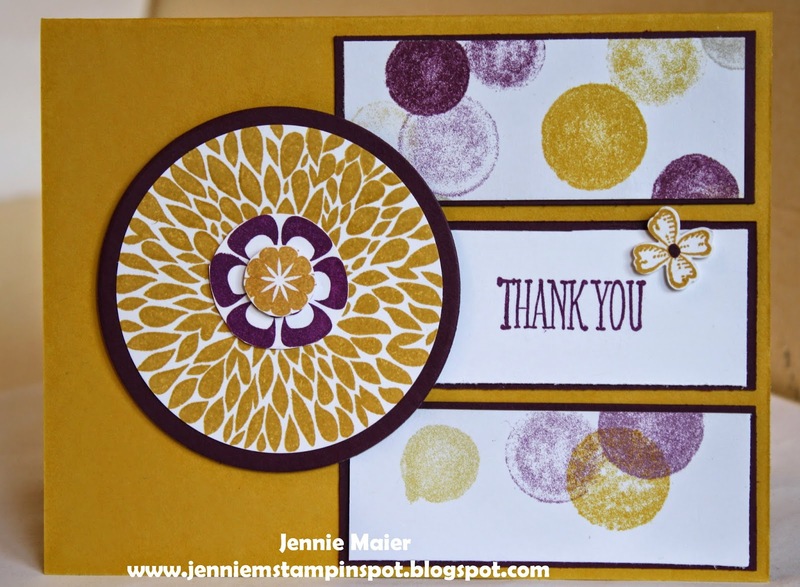 I used two stamp sets, A Fitting Occasion and Something to Say(the star) and some Fresh Prints DSP Stack. 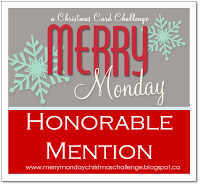 This masculine card came together super fast thanks to the MojoMonday Sketch#345 here. 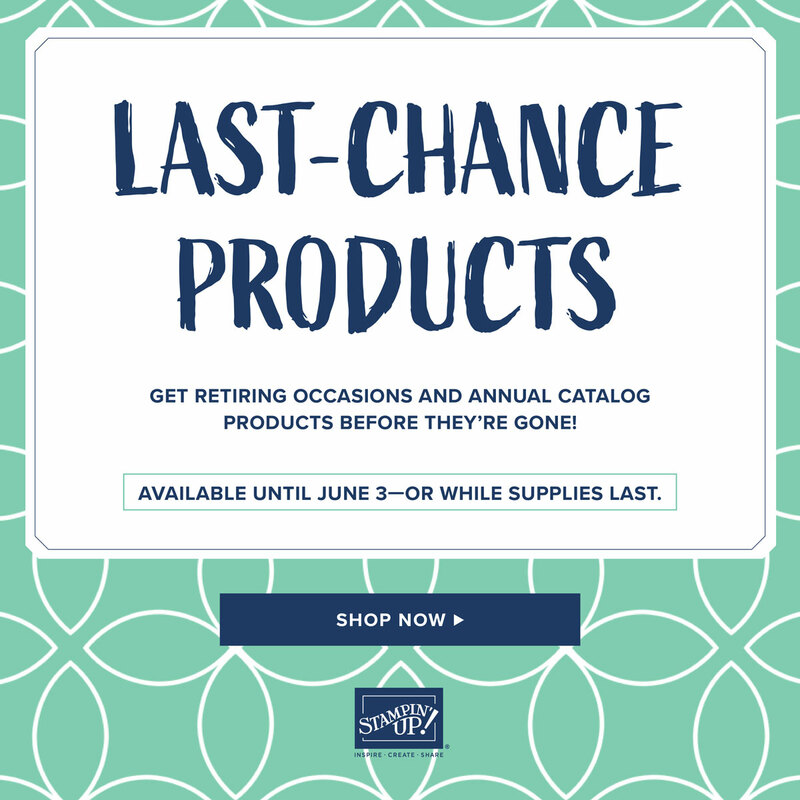 I've used more preview goodies from the 2014-2015 catalog. The stamp set is called Something to Say and the paper is the Moonlight DSP Stack. Another new In-Color, Lost Lagoon is here too. 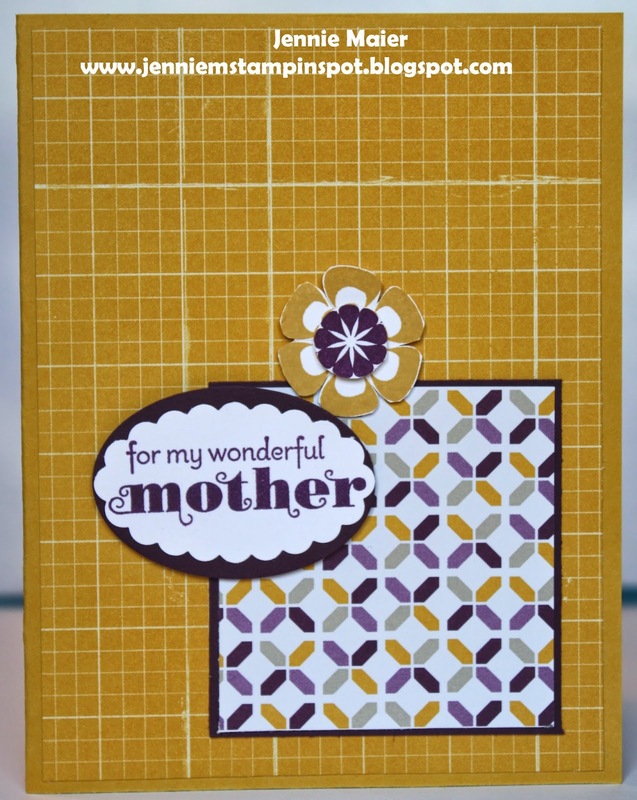 And the teeny star was punched out with the new Itty Bitty Accents punches pack. 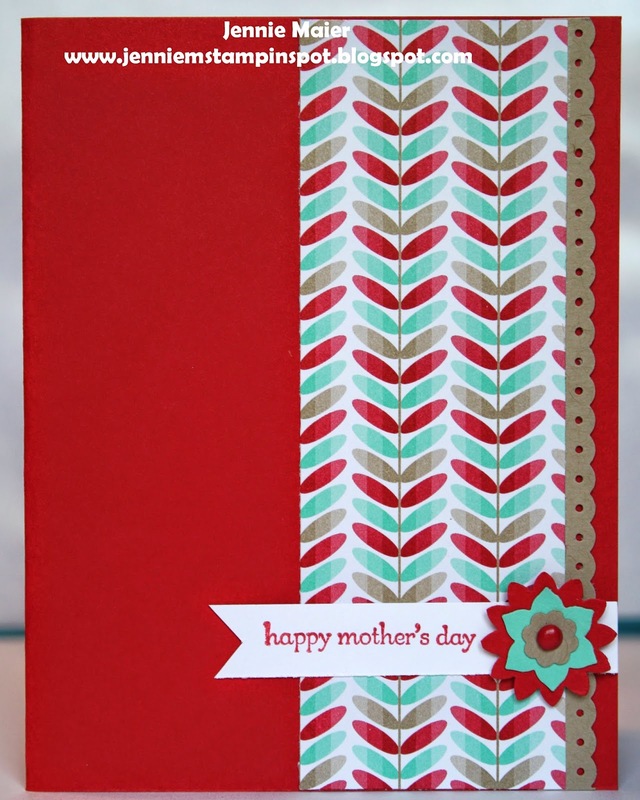 Here's another Mother's Day card using some more Moonlight DSP Stack. I also used the Clean & Simple FTL#292 here. The stamp sets are Mixed Bunch and Teeny Tiny Wishes. This card came together super quick thanks to the Clean and Simple FTL#291 here. 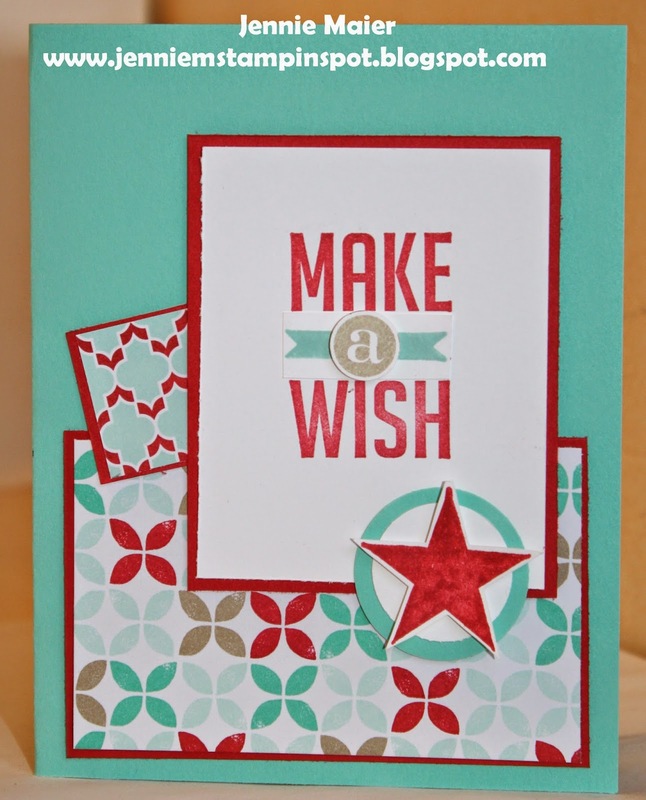 Teeny Tiny Wishes is the stamp set with some Fresh Prints DSP Stack. 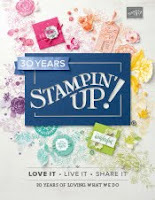 My new catalog pre-order arrived so I had to play with some new DSP, but used some retiring stamp sets. 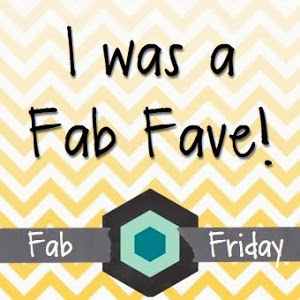 I also used the Fab Fri#41 here. 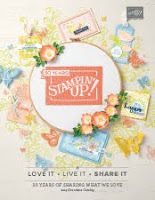 The stamp sets are Delightful Dozen and Betsy's Blossoms. And the new DSP is called Moonlight DSP Stack. The colors are two of the new 2014-2016 In Colors: Hello Honey and Blackberry Bliss. 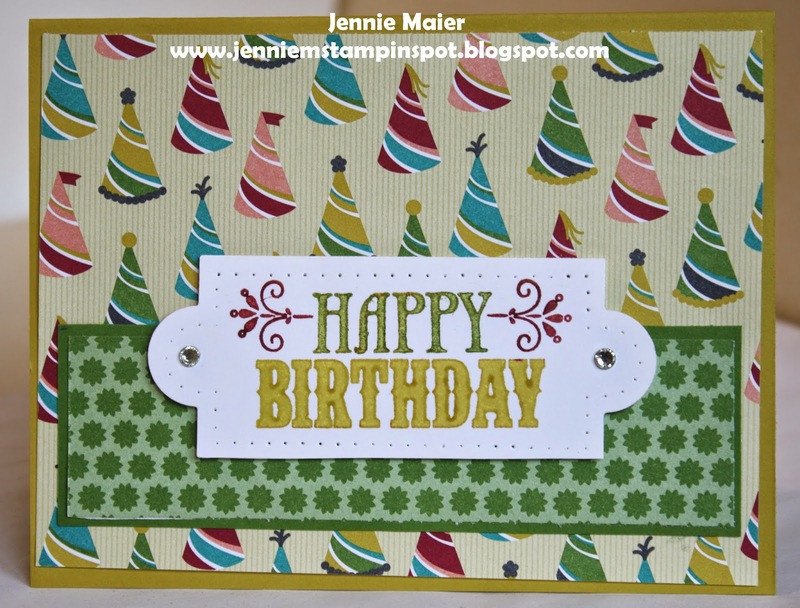 This birthday card uses some soon to be retiring goodies and the Splitcoast Sketch#487 here. 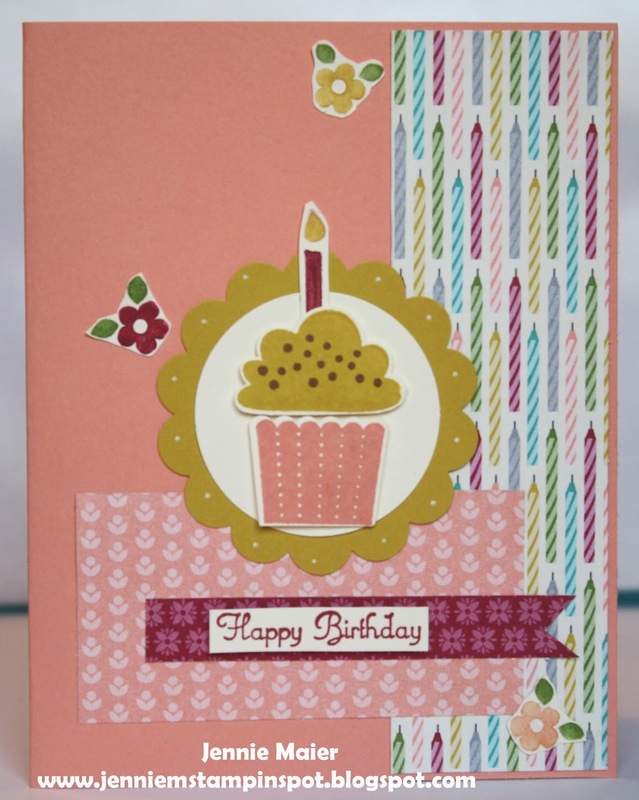 The stamp set is Create a Cupcake with some Birthday Basics DSP. I'm gonna miss them both! 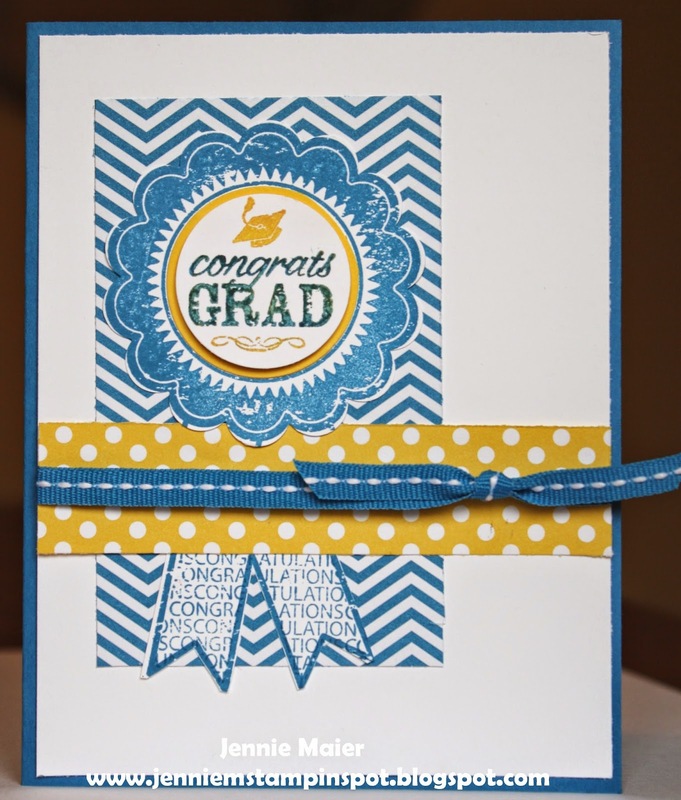 Another graduation invite arrived so this card uses the Freshly Made Sketch#135 here. 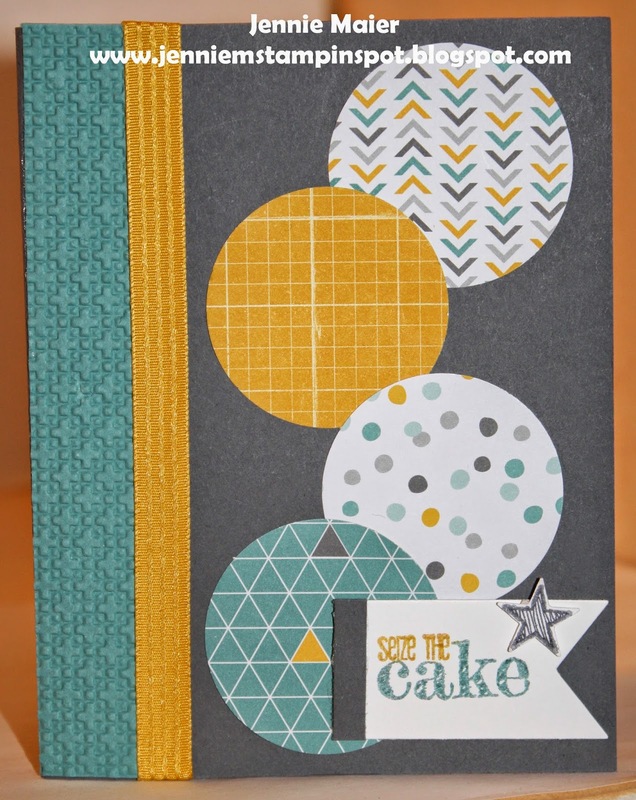 Blue Ribbon is the stamp set and there's some Brights DSP Stack and Polka Dot Parade DSP. 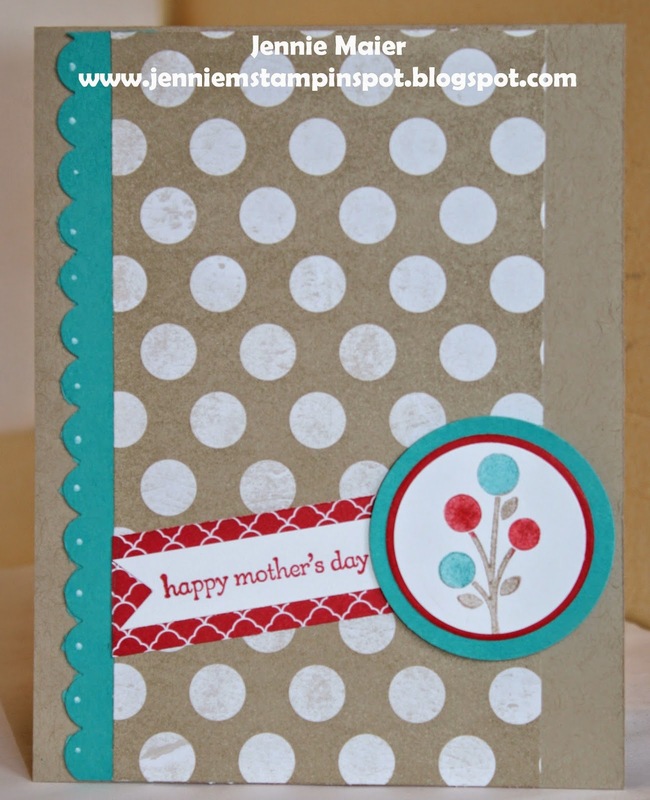 Here's another quick and cute Mother's Day card using two challenges. 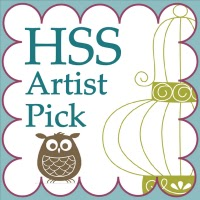 First, I used the Splitcoast Sketch#486 here. And second, the PPA Color Challenge#202 here. 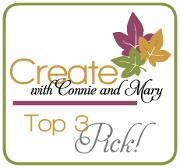 The colors to use are Crumb Cake, Bermuda Bay and Real Red. I used the soon to retire Bright Blossoms stamp set and Teeny Tiny Wishes.